﻿﻿GHR Foundation's Higher Education funding supports innovative, high-quality education at Catholic universities that promote the growth of students who will transform their communities and the world. Through annual and multi-year grants, GHR invests in the universities where our founders earned their degrees: Marquette University, St. Catherine University and the University of St. Thomas. GHR supports grantee partners to be agile and adaptable as they strategically prepare for the future. ​At Marquette, GHR supports a diverse community of engineering scholars preparing for fulfilling careers through the university’s strong technical and ethical foundation. 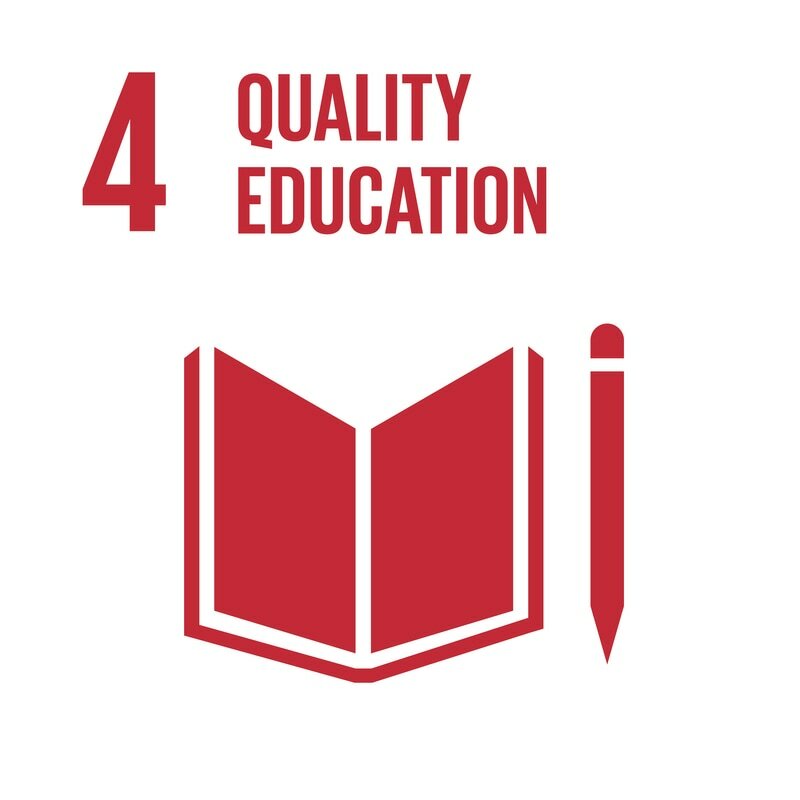 Our funding supports cutting-edge research, student-centered learning, and engagement with industry experts as part of a collaborative, transformational education. ​At St. Kate’s, GHR supports the development of programming and partnerships that influence health, health systems and health policy. Our funding supports new programs that are culturally competent, grounded in Catholic social teaching, and are preparing the healthcare workforce to meet the challenges of today and the future. 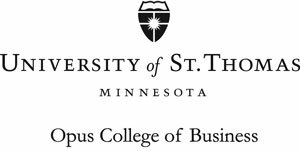 ​​At St. Thomas, GHR supports the Opus College of Business in developing effective, principled business leaders who think globally, act ethically and create enduring value for society. Our funding supports undergraduate and graduate programming that is relevant, accessible and flexible.